I will never forget my first bite of a real, authentic quiche lorraine – smooth and custardy with those gorgeous, tiny little specks of smoked bacon! It was the start of a love for all sorts of quiches. 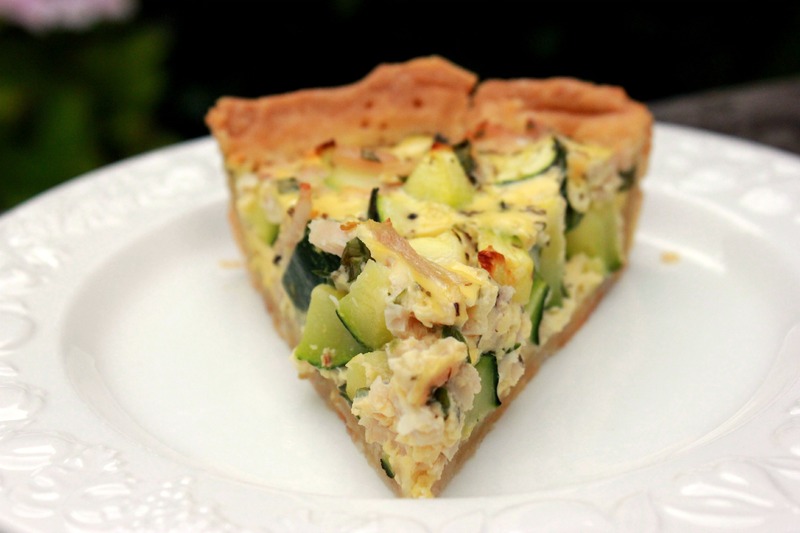 Here are three beautiful quiche recipes I’m sure you will enjoy. Use the same crust for all three, and if you want, try some different variations. 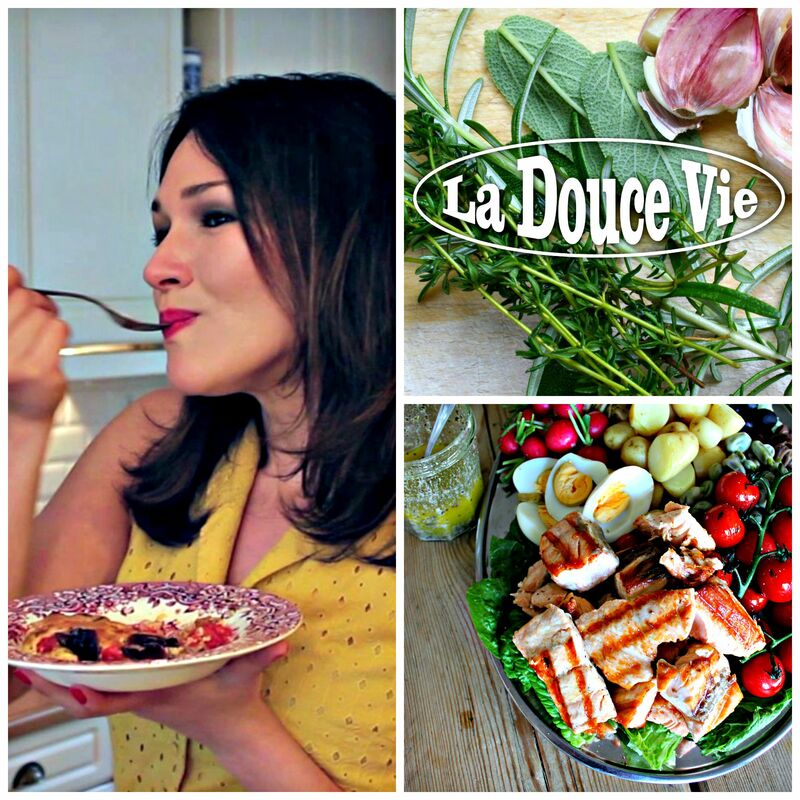 Great combinations include salmon and leeks, prawns and chives, blue cheese and ham, and potatoes and bacon. But first, let’s begin with the perfect quiche crust! Mix flour with butter and salt in processor at low speed for about 20 seconds or until the mixture resembles coarse breadcrumbs. 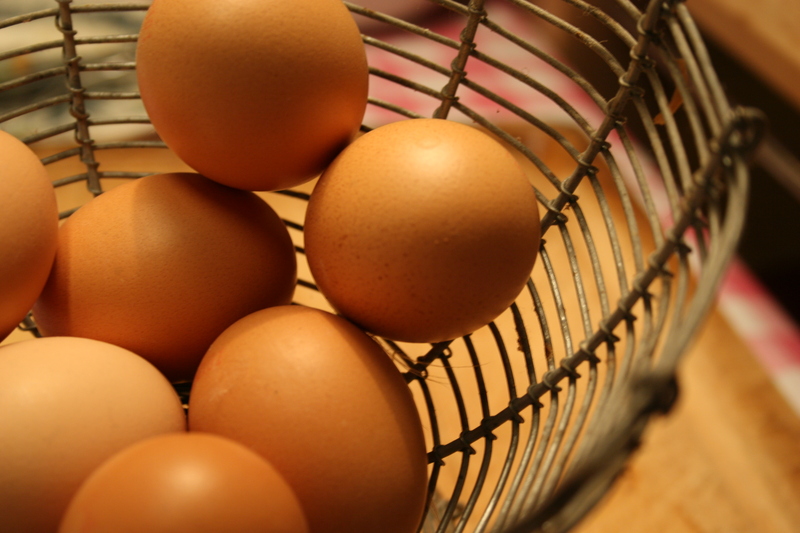 Add the whisked egg and pulse until dough comes together into a ball. If the dough seems dry, add a drop or two of iced water. Shape the dough into a disk and refrigerate for 40 minutes wrapped in cling film. Let it sit at room temperature for 5-10 minutes before using it. Grease a 25 cm quiche pan with a little olive oil. 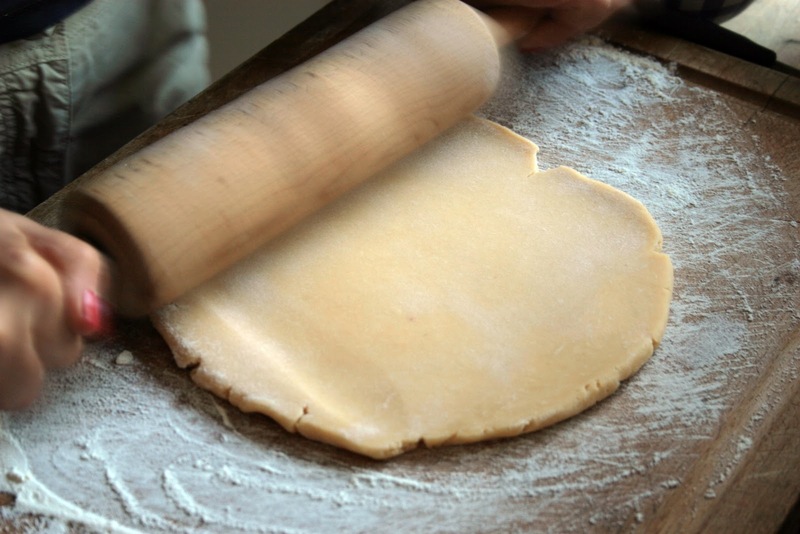 Roll out your dough on a floured surface and drape it over the prepared quiche pan pressing it up against the edges. Trim off any excess dough. Prick the dough with a fork all over its surface and refrigerate it for half an hour. Preheat oven to 190°C, crumple a piece of baking paper, place it on the crust and weigh it down with baking beans. Blind bake the crust for 10 minutes. 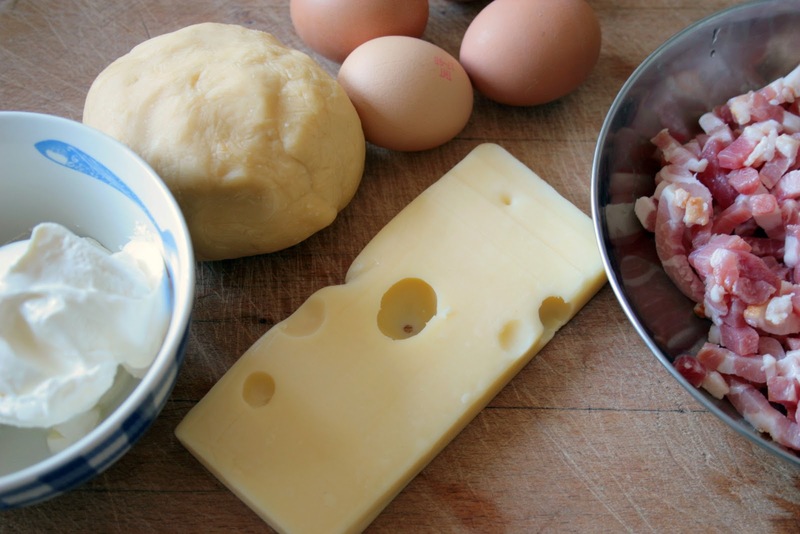 And now on to the most classic of quiches… the quiche lorraine! Make your crust and follow the instructions for the filling. Preheat oven to 200°C. Fry the lardons in a dry frying pan until they turn golden brown. Drain them on kitchen paper. Whisk the crème fraîche, eggs, cheese and nutmeg. Spread the lardons over the quiche crust and pour the custard over them. Bake the quiche for 35 minutes and allow it to cool for about 5 minutes before cutting and serving with a simple green salad. Preheat oven to 200°C. Beat the crème fraîche, eggs and salt and pepper. Fold in the courgettes, smoked chicken, oregano and basil. Pour the filling into the crust and bake for 40 minutes. Allow the quiche to rest at room temperature for an extra five minutes before serving. Preheat oven to 200°C. Blanch the broccoli in boiling water for two minutes, run under cold water and set aside. Beat cream, eggs, cheese, thyme, salt and pepper. Fold in sun-dried tomatoes and blanched broccoli florets. Pour the filling into the crust and bake for 40 minutes. Allow it to rest in the oven for an extra five minutes before serving. 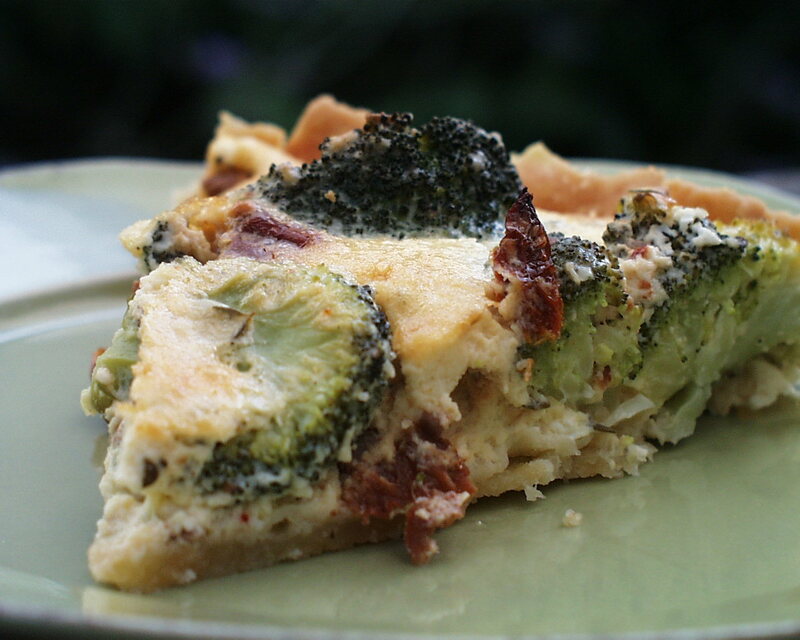 More quiche recipes? In an upcoming post, I’ll be sharing one of my family’s all-time favorite variations!